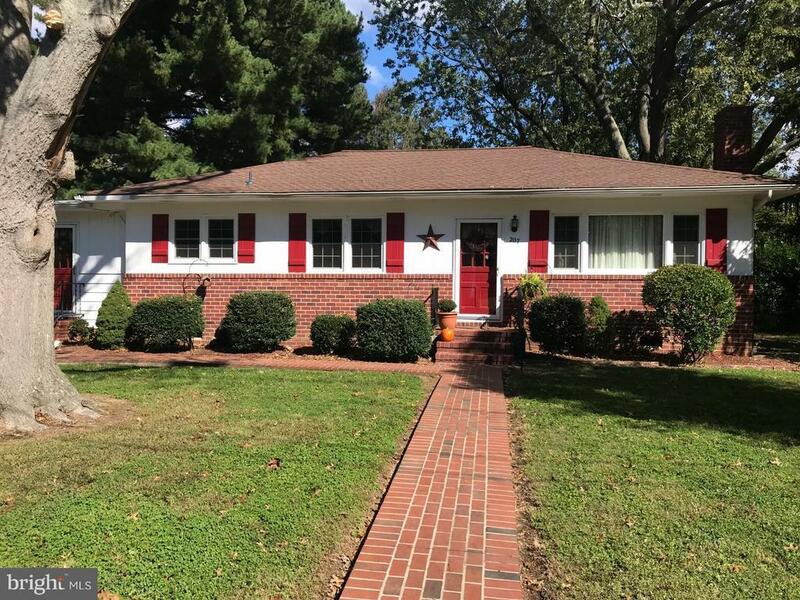 Meticulously maintained North Easton three bedroom ranch home located just minutes from downtown Eastons amenities. Large, well landscaped lot with mature trees. Features many updates and gorgeous hardwood floors throughout. Directions: From downtown Easton, North on Washington St, left on Sycamore Ave, property on right. Sign posted.